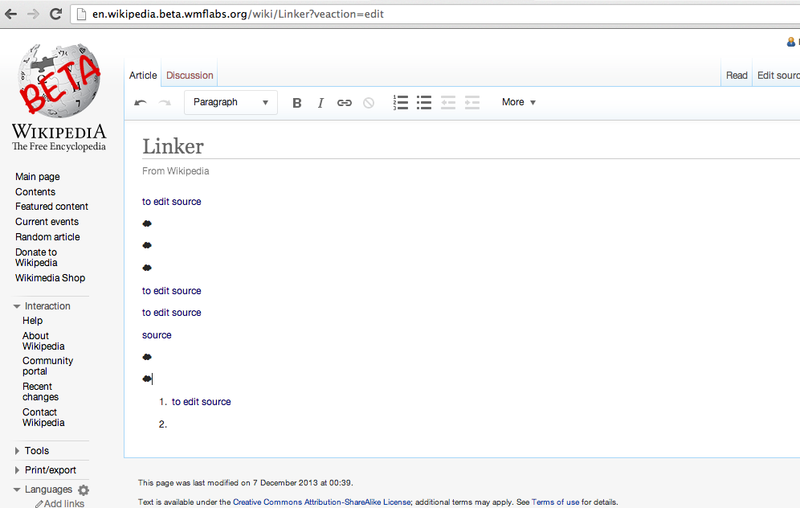 2.Place your cursor any position of a link and press command+c. An icon ☁ appears on the second page. bzimport set Reference to bz58138. Can't reproduce in Chrome 30 on OSX. Ignore that, only works if the cursor is placed on a blank line.